Sat, February 18, 2017 10:00 A.M. 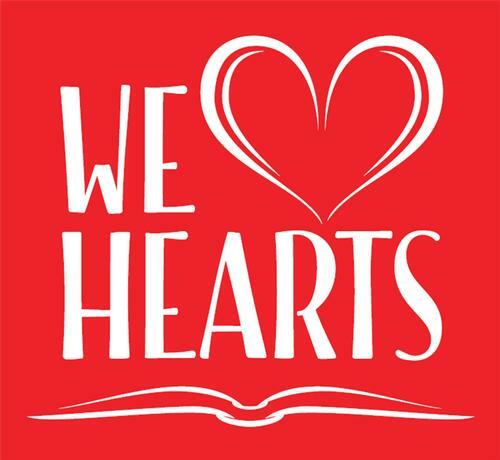 The Free Library of Philadelphia, the American Heart Association, and the Children’s Hospital of Philadelphia will come together at the Parkway Central Library to host “We <3 Hearts: A Family Heart Health Day,” an event that will feature programs and activities that promote heart health and wellness for all agesThe Free Library of Philadelphia, the American Heart Association, and the Children’s Hospital of Philadelphia will come together at the Parkway Central Library to host “We <3 Hearts: A Family Heart Health Day,” an event that will feature programs and activities that promote heart health and wellness for all ages. The event will feature cooking classes with PCOM Chef Budd Cohen, a Zumba class, healthy snack workshops, hands-only CPR training, and much more!